Sierra Tempe is an amazing housing community in Tempe, Arizona. The houses in Sierra Tempe are charming, spacious, and stunning, and the best part about them is each one seems so unique, unlike a lot of other “cookie-cutter” houses you see these days. Sierra Tempe offers a wide range of housing choices that’s unmatchable by most other housing areas. 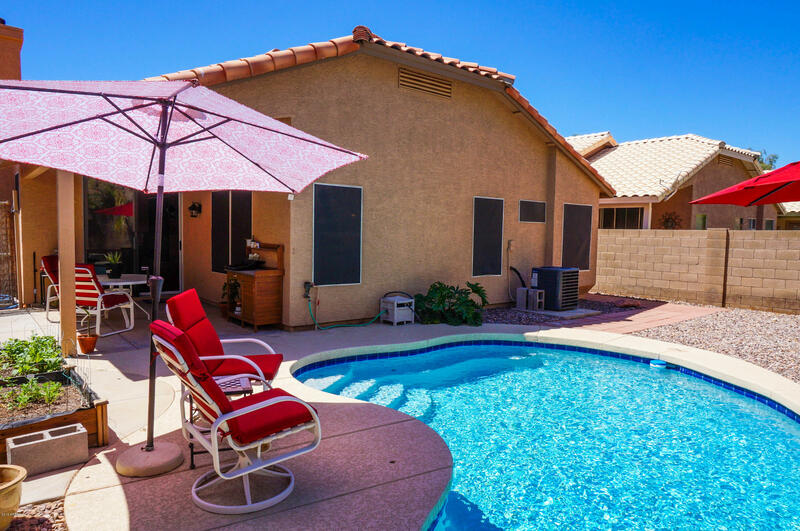 There is so much to do in Tempe, and the entire Phoenix metro area, and moving to Sierra Tempe puts you and your family in the heart of the action. For sports fans, one of the best perks of living here is being able to go watch the Phoenix Suns, Arizona Diamondbacks, and Arizona Cardinals play without having to travel far at all. You’ll also find great shopping, wonderful dining, arts and culture, and a bustling nightlife. 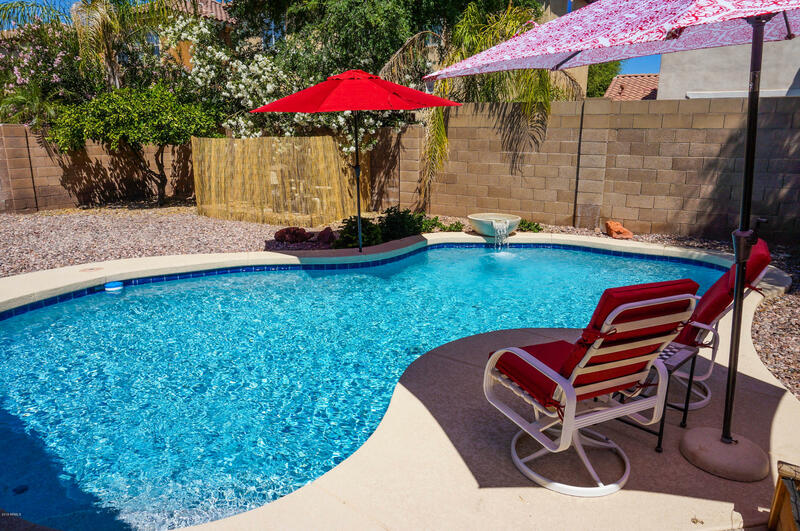 No matter where your interests lie, you are sure to be thrilled with a beautiful Sierra Tempe property in Tempe, AZ.